We Listen. We Craft Delightful Experiences. We Build Customized Solutions. Kinsley Armelle wanted to expand their online marketing efforts but realized that other affiliate marketing systems fell short. 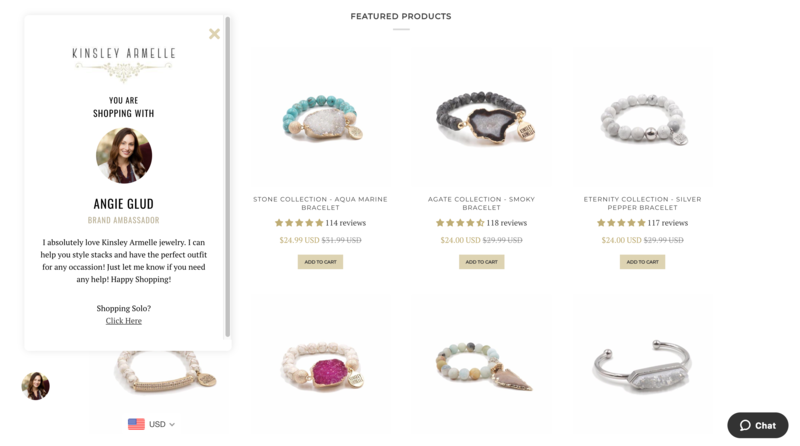 Using Refersion's technology, ShopElf built a custom Shopify ambassador portal where B2C and B2B ambassadors could log in and get all of the information they needed to recommend products to their followers. 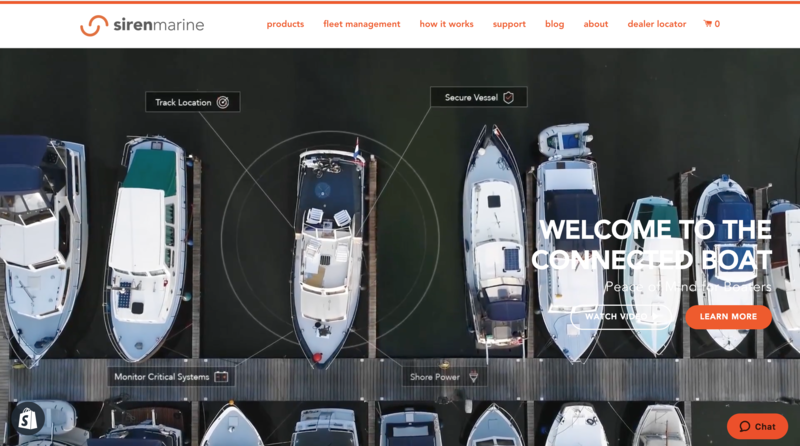 Siren Marine needed a way to integrate their affiliate marketing program directly with their subscription service. 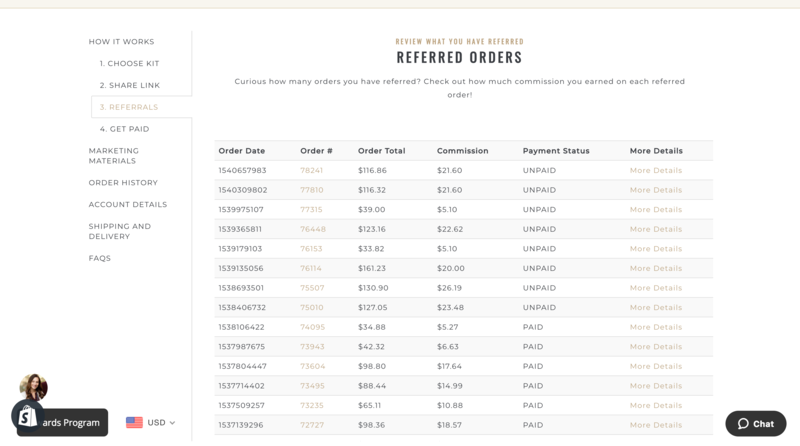 Using Refersion's API and ReCharge's API, ShopElf developed an automated system which gave affiliates credit by offering them a free month of subscription services. 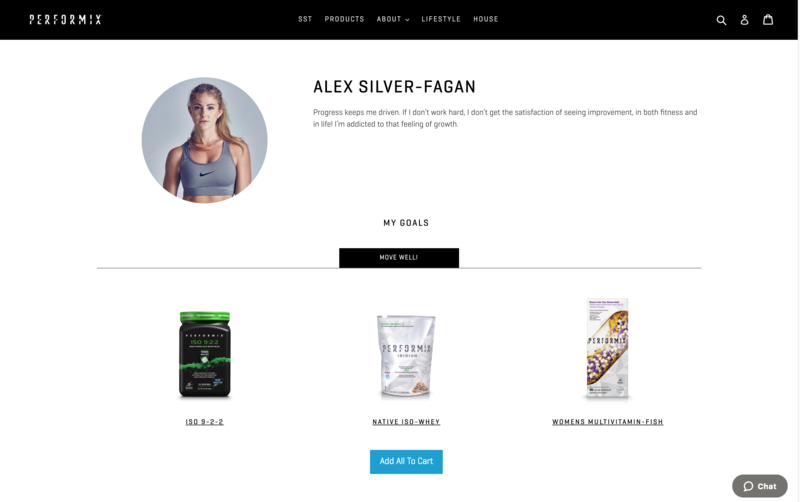 Performix has a strong brick and mortar presence but wanted to maximize their e-commerce growth. By using the Refersion API, ShopElf built a robust ambassador program which gave members the ability to create dedicated landing pages for their followers. These special ambassador landing pages live directly in the Shopify store and include videos, work out PDFs and grouped product recommendations.